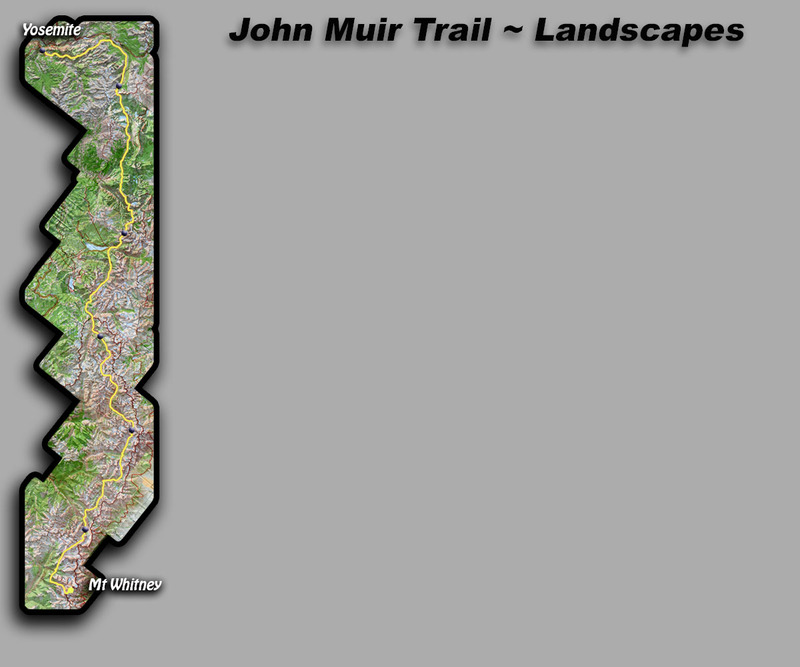 The John Muir Trail is located in the Sierra Nevada Mountains of California. It stretches 221 miles from Yosemite National Park to MT Whitney. "Surely the brightest and best of all the Lord Has built," wrote Muir. 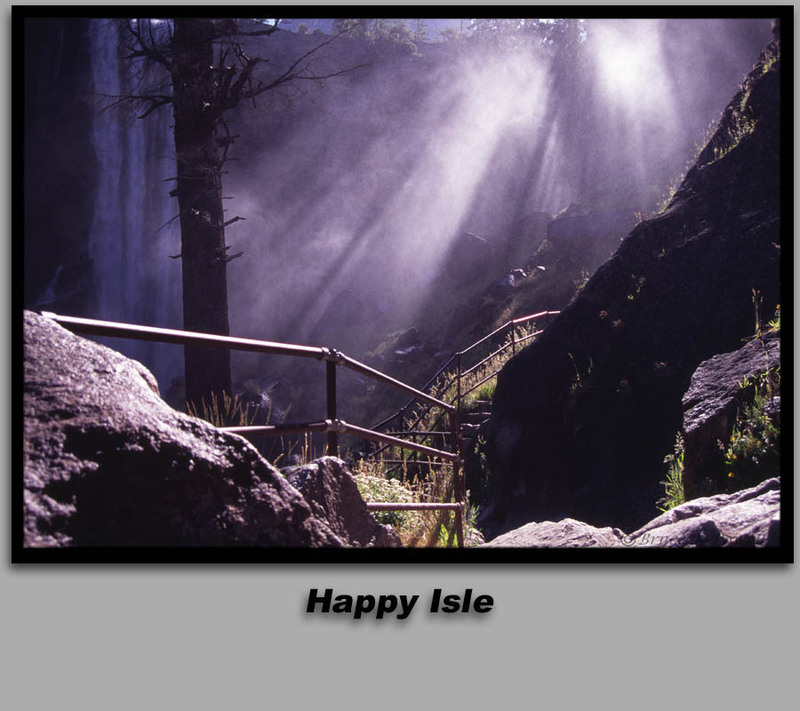 I hope you enjoy this photographic tour of this pristine wilderness. Copyright, Bruce K Powell.